[S.R.A] Let's make Scratch a better place! 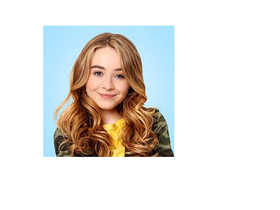 Girl Meets World Is Ending S.S.G. I'm moving to a different account! Emojiv's Amazing Followers, Fans & Friends! Follow if you want a Powerpuff Girls Season 3!